Why is it impossible to get her to see the situation differently? Why won’t they cooperate so we can finish the project? Wait, that’s not what I meant? I’ve worked with women and men who’ve felt frustrated, helpless, hopeless and exhausted after these chaotic interactions. Before you write someone out of your life, let me help you create the relationships you want and deserve. Whether you’re struggling with work, love or home relationships, I can help you. When you work with me, we’ll figure out what’s getting in the way of healthy relationships. Sometimes, past problems with family, friends, colleagues interfere with your current ones. You might be surprised of the circular relationship between home problems and work relationships as well as home relationships and work problems. Sometimes, self-limiting beliefs, negative thoughts and self-sabotage can be underlying issues that you’re not aware of. As they cloud what you see. After getting through negative influences that they have been impacting you, dealing with people is easier than you think. You usually have problems because of “misreads”. You learn to spot and fix them. When you misread someone’s nonverbals then you tend to misread what they’re saying and their intentions. Misreads lead to misunderstandings, miscommunications and missed opportunities for happiness and success. "I started working with Blanca Cobb to get direction in my career. I was struggling in relating to my clients. They'd say one thing and do something else. I figured that I was missing something in the communication. Working with Blanca has been the greatest experience in getting a professional clarity, skyrocketing my confidence and removing self-limiting beliefs. After moving past these obstacles, I've generated more income and greater career satisfaction. I'd recommend Blanca's coaching services to anyone who wants better relationships with clients to close more sales." Do you doubt your ability to communicate powerfully and persuasively? Do you turn down speaking opportunities because of fear? Are you worried that no one will listen to you? Afraid you’ll come across as boring? You’re not alone if you answered ‘yes’ to any of these questions. 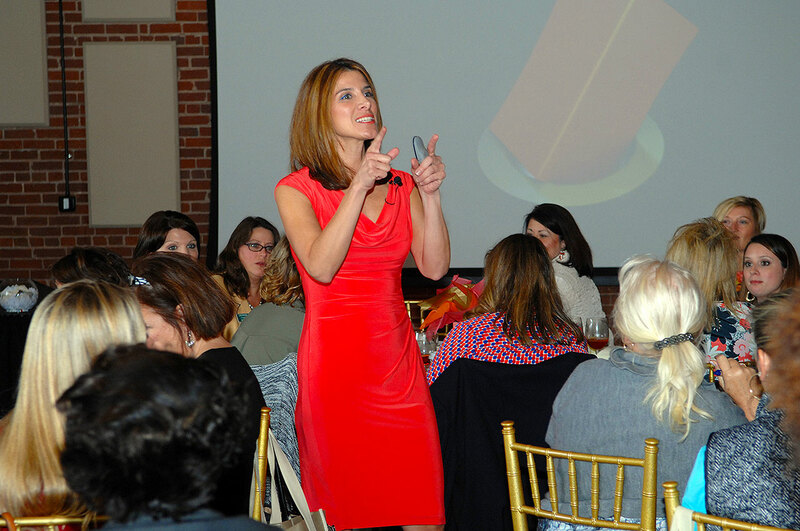 Nervousness, fear and doubt are confidence killers when you’re giving presentations. Knowing what to say isn’t enough. You may not realize the ways your body language is sabotaging the way you’re delivering your message. 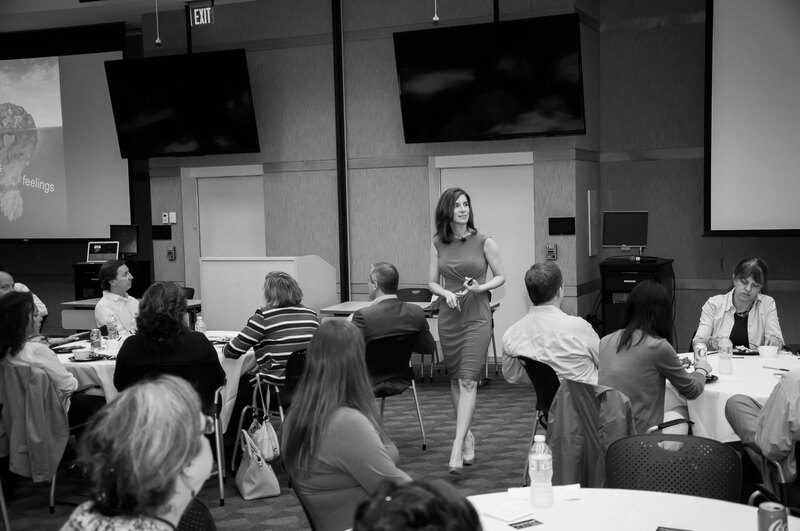 Your ability to connect, engage and influence determines a successful presentation. 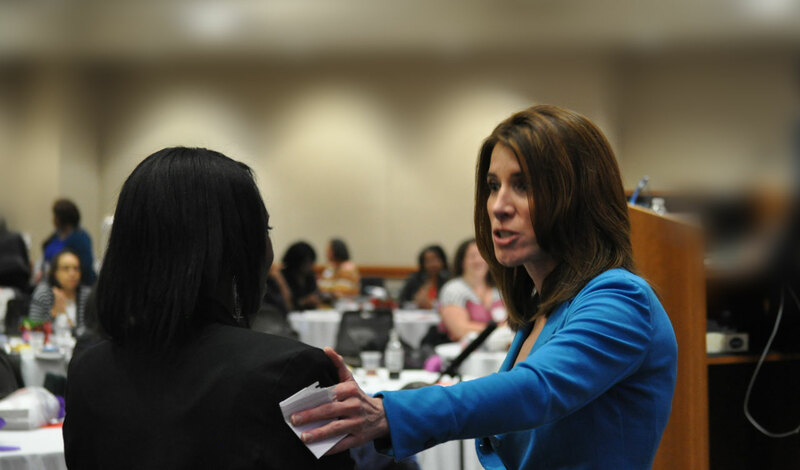 When you speak confidently with warmth and authority, you’ll earn the respect and trust of your audience. Communicating effectively elevates your professional success. What are you waiting for? Act now and give me a call. "Blanca Cobb has combined her science of body language interpretation with the art of persuading other people of one’s viewpoint in the most convincing manner possible. I feel very fortunate to have been one of the beneficiaries of her unique skill set. The subtle language of human movement that Blanca speaks so fluently, is often as important as the words being said. Blanca turns a speaker into a performer."